Paul Pogba has been one of the most sought-after players in the world in recent years and this summer is no different. A host of top clubs are battling for his signature and Real Madrid are part, Zinedine Zidane has said that he would love the Frenchman in his team, however, he was coy about a possible transfer. 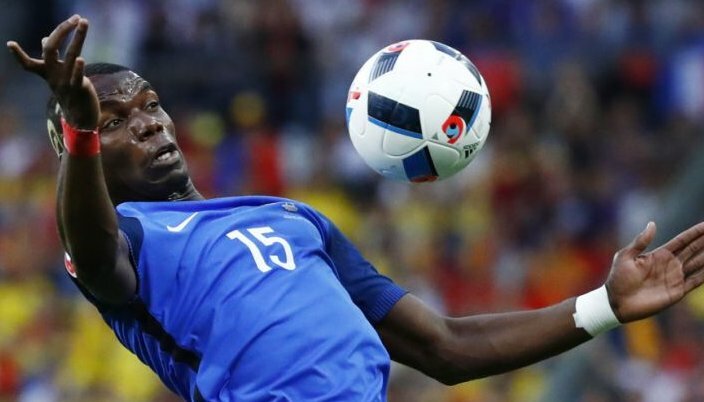 Pogba has been linked with a move away from Italy by so many sources from Italy, Spain and England and it is said that Real Madrid are frontrunners for his signature although Juventus will be demanding a whooping €120 million for them to let their man go. Real Madrid coach Zinedine Zidane was full of admiration for the player when asked about him but didn’t let anything major out, sounding rather malicious. “Everyone would want Pogba because he is a great talent, but he is a Juventus player,” that was the only quote the Champions League winning coach said when asked to make comments about the player. More pressure will be on Real Madrid from next season and the club will be looking to strengthen their midfield this summer and they see Paul Pogba as a perfect option.